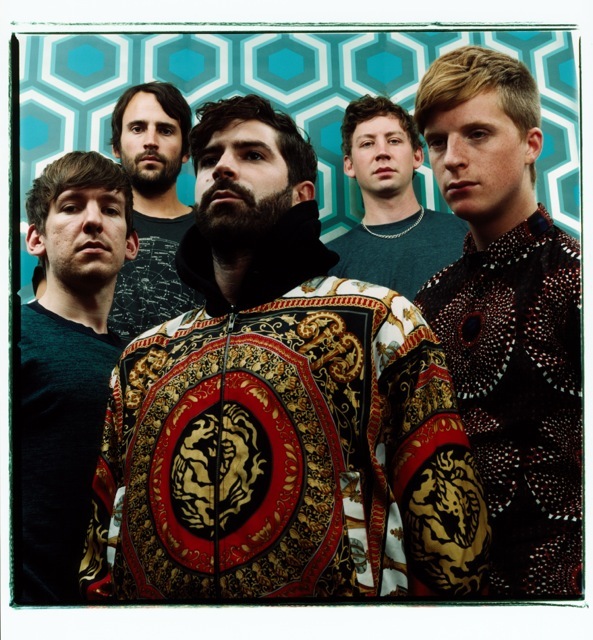 UK's Foals just released their new video for "Bad Habit" from their 2013 album Holy Fire. Great video/track which has their lead singer chasing a naked girl through a desert. You know typical every day stuff, haha, but metaphorically, aren't we all chasing something? Pretty sure that's what they were aiming for.